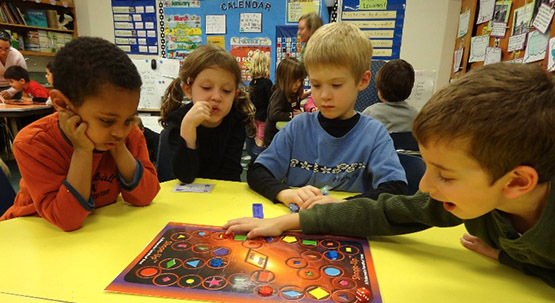 Uses problem-solving games to make math enjoyable for all students, parents, and teachers. 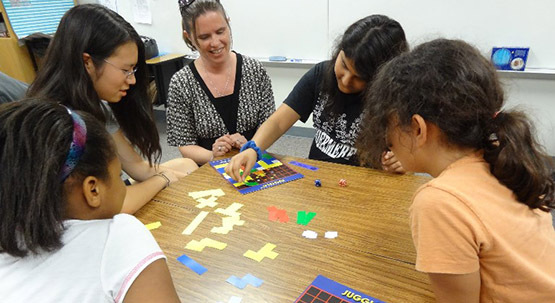 A highly motivational way for students to gain math fluency in computational, spatial and logical reasoning. Designed to deal with students’ developmental differences and addresses a broad range of student needs. 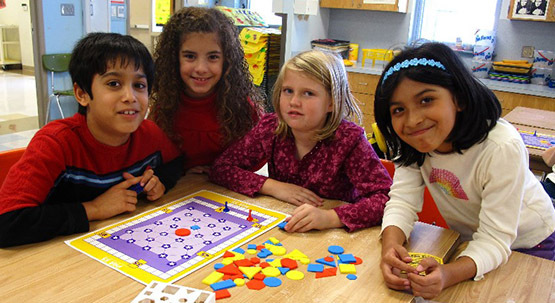 It achieves significant academic results with a wide range of students’ abilities in and attitudes about math. Students are organized into cooperative groups of 4 as Think Tanks to grow in their understanding of multiple options and strategies. Through this interactive process of sharing ideas and possibilities, students learn to think many steps ahead, blending both inductive and deductive thinking. 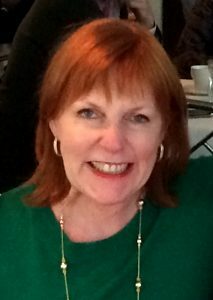 This form of problem solving deals with the ability to resolve problems that are continually undergoing change. 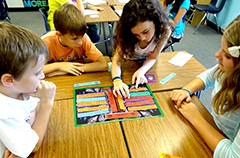 Helps students to deal with real-life problem situations and to think on their feet. 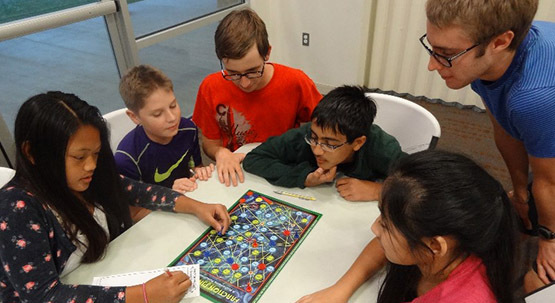 Does your School/Club have a Contact Designee for this school year? 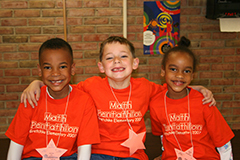 To better serve your school/club we highly recommend that you designate an official Math Pentathlon® contact person. Please have this person complete and return the Online School Contact Designee Form (Indiana, Michigan, Ohio Online Form | Texas Online SCD Form | All other States Online SCD Form) or the Paper Form. 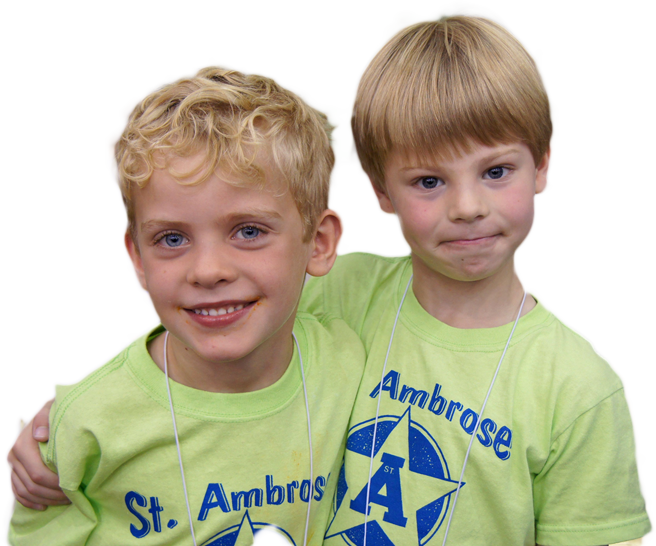 The SCD will receive all communication from the Pentathlon Institute to share with others at your school. The SCD must be approved by the school principal unless this is a club that does not practice at a school. 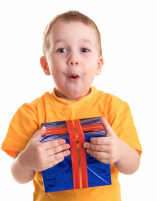 When purchasing gifts for special occasions we ask that you consider giving a Gift of Learning. 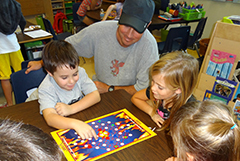 This is a great way to have fun while learning with your children at home. 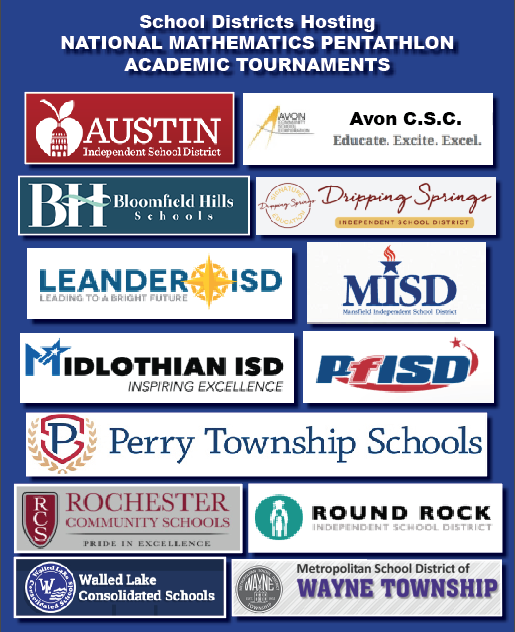 If your child is planning on attending a tournament this will also support the efforts of your Math Pentathlon® Teachers and Coaches. For Gift of Learning at home, we suggest purchasing the Family Game Set or Premier Family Game Set which can be found at our Online Store. 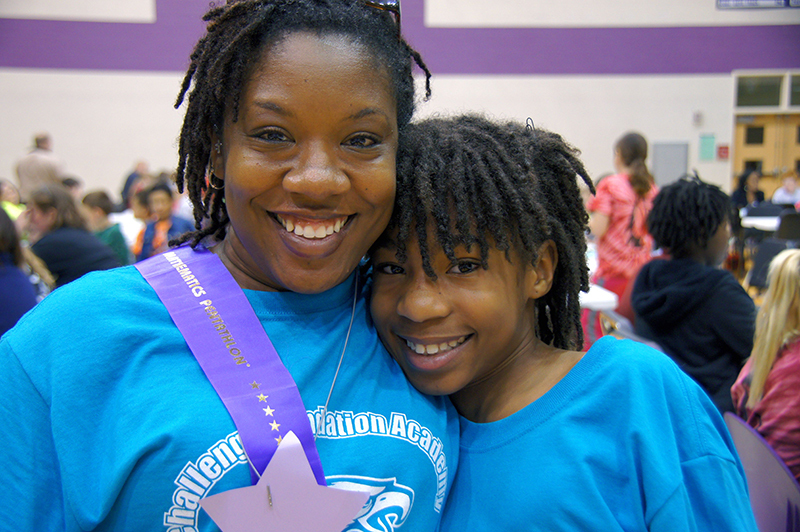 Beyond cognitive growth we repeatedly hear from parents & teachers that Math Pentathlon is an excellent program to foster Character Development and offers so many opportunities for growth and positive life lessons to be learned. 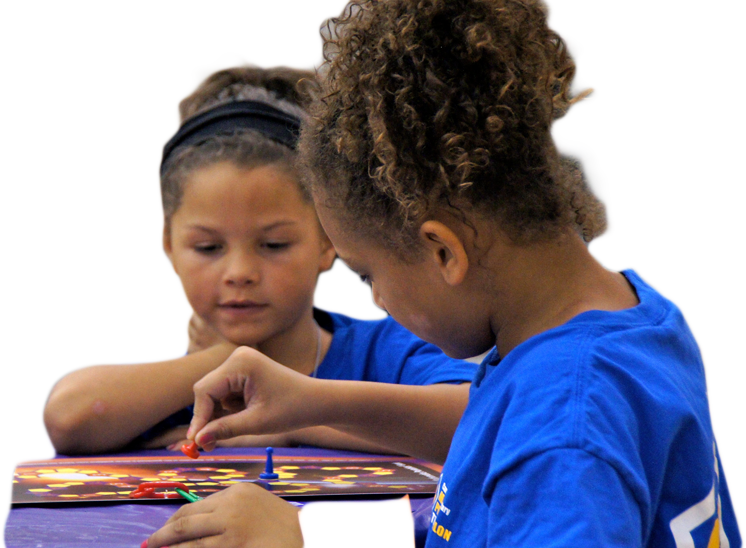 The Pentathlon Institute would like to thank the Hosting Districts and the thousands of Volunteers who take a leadership role in making a difference in our communities. We would like to commend these volunteers for taking time out of their schedule to review our yearly accomplishments and prepare us for the hurdles that we have approached. The Board of Directors collaborate on ideas that become reality, and realities that make a positive difference in the lives of children, families, schools, and education.